A clear focus on marketing technologies! Own the experience and your future! 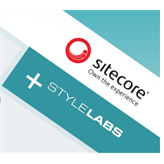 Stylelabs a Sitecore company, is a software company with 15 years of experience in the development of enterprise marketing technology for world brands, pharmaceuticals, fast-moving consumer goods, media, retail and agencies. Although the team is getting bigger and have offices across the globe, we still have the feel of an independent boutique company where your effort and skills are recognized and make a real difference. 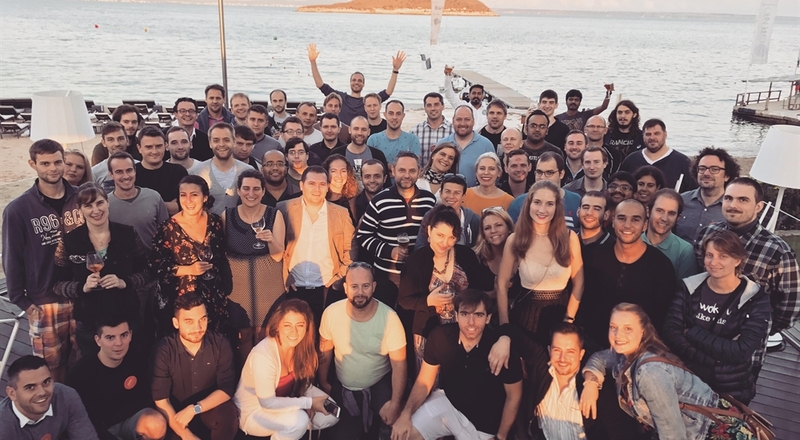 We are growing and we're constantly looking for new talented colleagues such as yourself! If you’re good at what you’re doing please connect with us! Be part of the team that is building the best Marketing Content solution leveraging a bleeding edge web stack and join us today! We develop and implement our own software, so you’ll get the chance to either work on the heartbeat of a project or on the steady rhythm of product development. But whatever cadence you choose to work in, we put quality above everything and we create the environment, office space and circumstances for you to excel in.